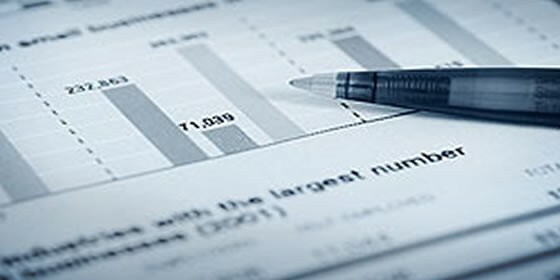 Applications has developed a Municipal Fiscal Impact Model that we use in-house to conduct municipal financial analysis, and have sold to several municipalities, including Strathcona County, St. Albert, Parkland County , Red Deer County, the City of Red Deer, the City of Fort Saskatchewan and the Regional Municipality of Wood Buffalo (RMWB). In the case of the RMWB, the Province did research on the types of municipal fiscal impact models available to use to assess the long term fiscal impact consequences of oil sands development in Wood Buffalo. The Municipal Fiscal Impact Model provides a comprehensive approach to determine the impact of future development on the revenues, expenditures and net fiscal flows of the municipality over the forecast period. It also has the ability to test the sensitivity of the fiscal impact analysis results to changes in the basic assumptions in the model.